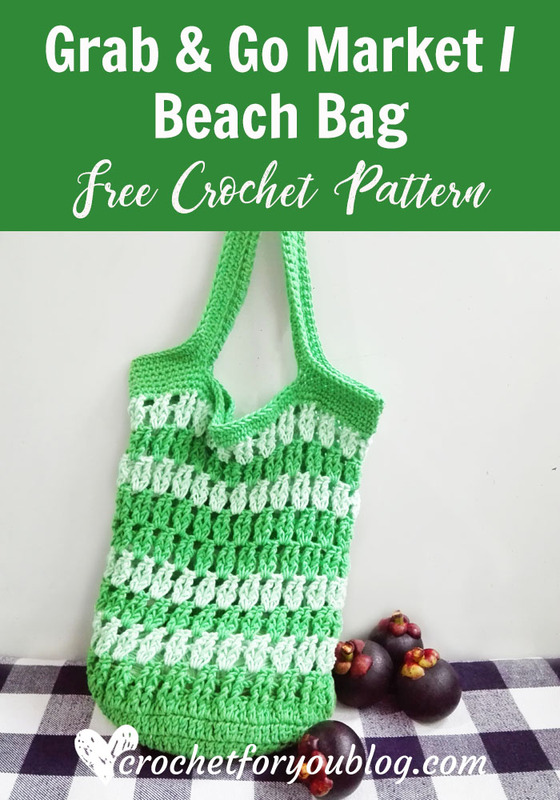 10 Free Crochet Tote Bag Patterns. 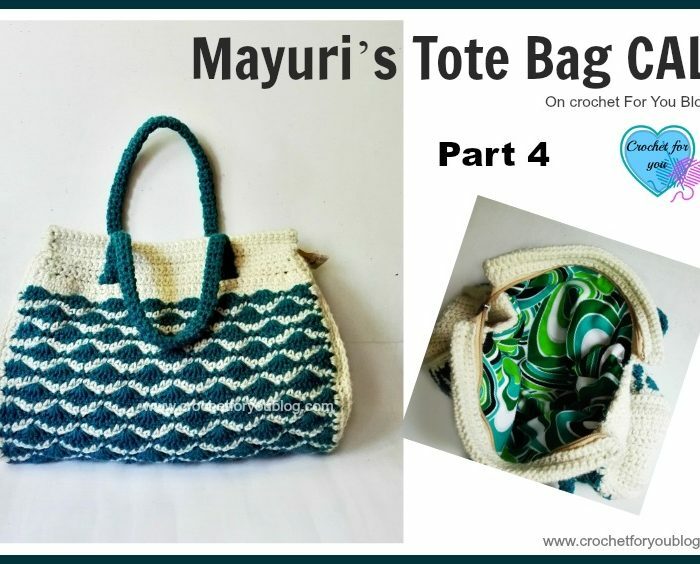 So this link list 53 is all about pretty crochet tote bag patterns with lovely texture stitch patterns. 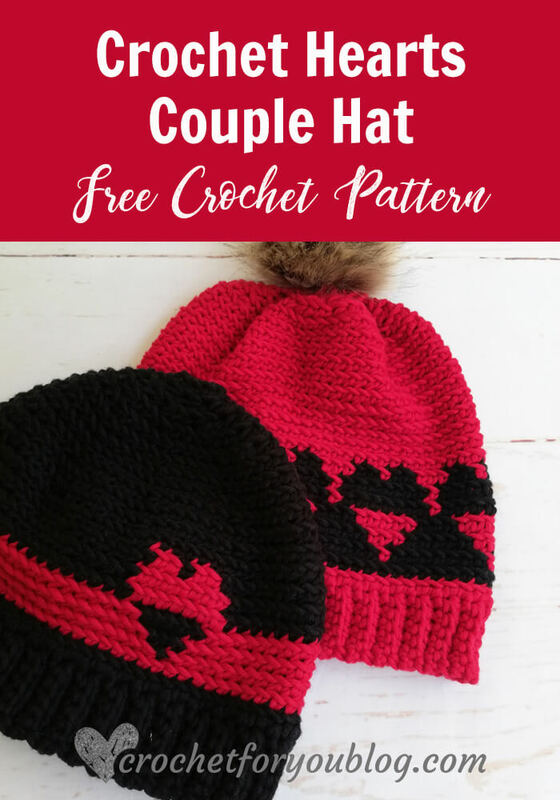 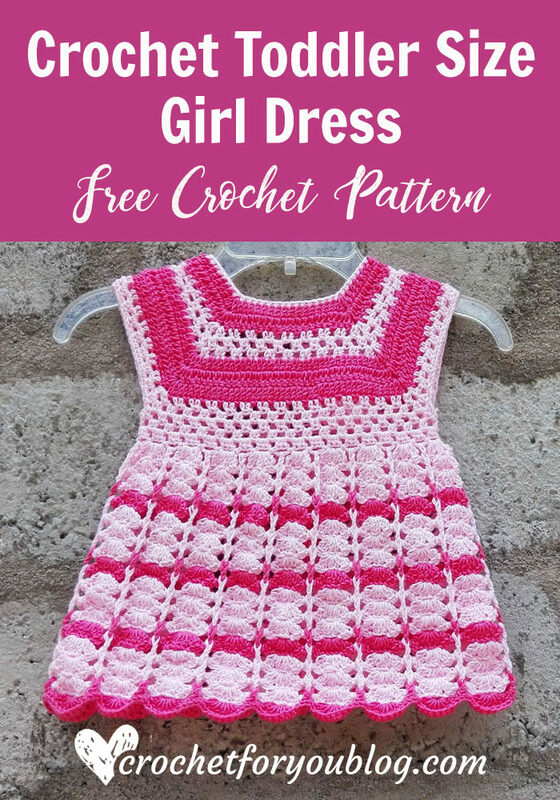 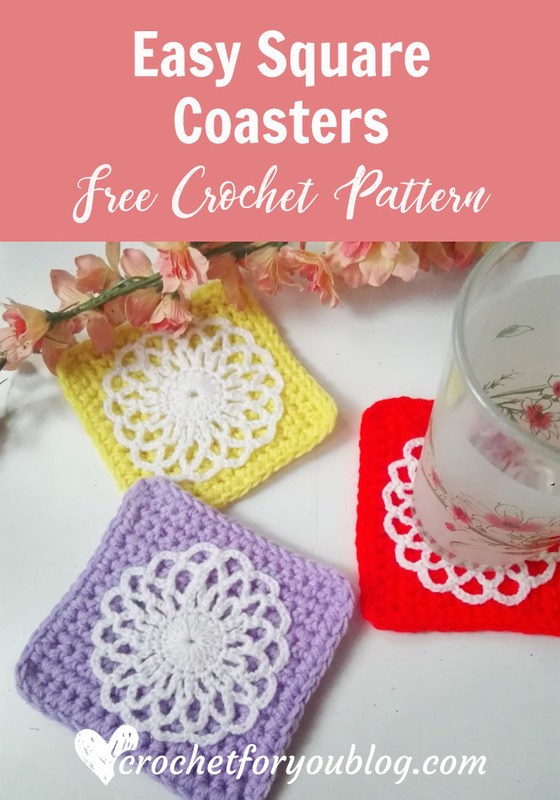 I’m really grateful my new crochet blogger friends who giving me permission for sharing their patterns with the photo in this link list. 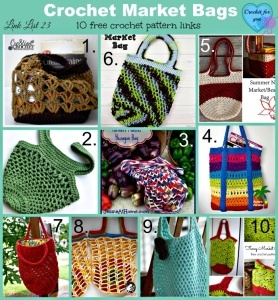 Let’s check out another great link list for market bag patterns I shared in the last year. 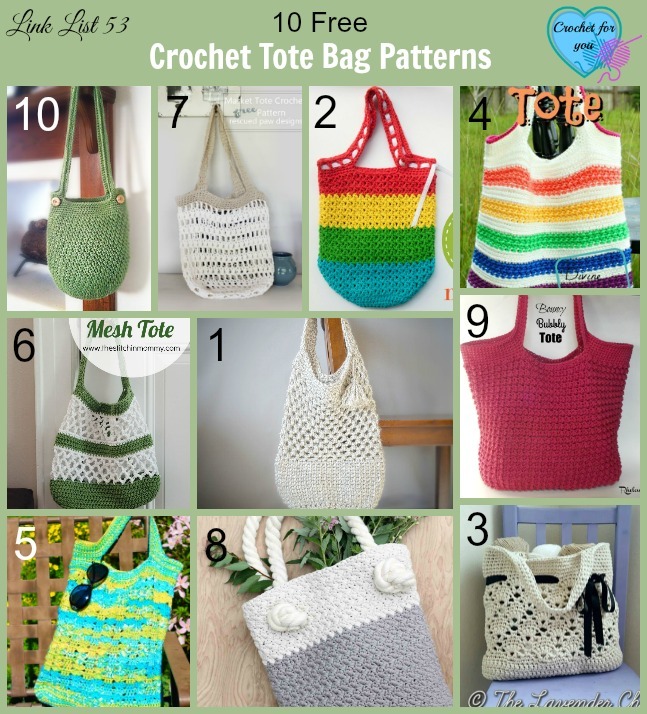 Que hermosos bolsos me encantaron me voy animar hacer uno para mi que a veces uno hace y hace y nunca para uno jejeje están hermosos el que mas me gusto el 2 y 9 todos hermosos pero me haría esos dos.